Grow Your Own Future – Welcome To Treecrops! 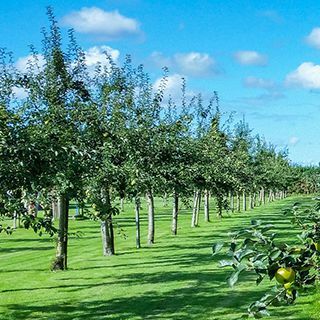 The New Zealand Tree Crops Association (NZTCA) is a voluntary organisation promoting interest in useful trees, such as those producing fruit, nuts, timber, fuel, wood, livestock fodder, bee forage and other productive crops. ‘Tree Crops’ is the affectionate abbreviation by which NZTCA is widely known. 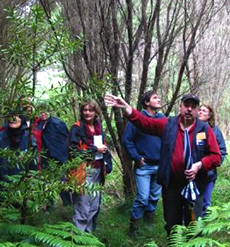 The Association grew out of a philosophy of seeking and sharing information about the many and varied types of trees we might grow in New Zealand to produce a useful crop, be it for humankind or animals. We welcome new members who receive many benefits, including workshops and seminars, our national TreeCropper magazine and the opportunity to learn more about research and field trials carried out by our passionate and knowledgeable tree croppers. Would you like to connect with other Tree Croppers? Join our Facebook group! Ask questions, post photos and engage with other members. It’s a closed group but all requests will be granted. Members and visitors nation-wide are invited to meet at our 2020 Annual Conference in Auckland. Join us to enjoy our speakers, special tours and workshops. We encourage you to visit your nearest local branch’s field day events visiting interesting growers and engaging in topical discussion meetings.